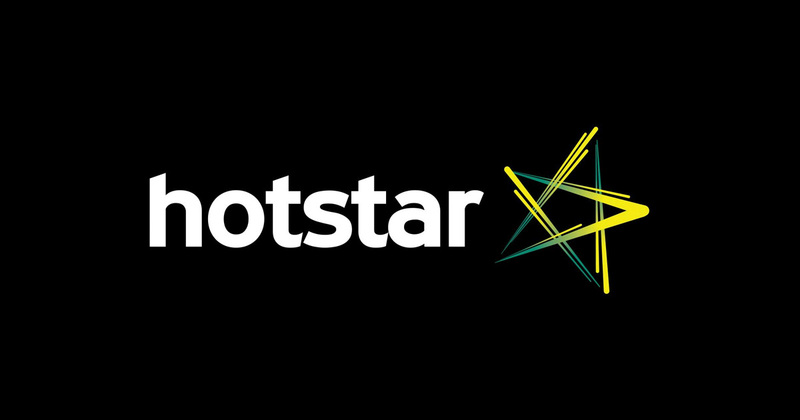 India’ s largest premium streaming platform Hotstar, which provides over 80,000 hours of world class entertainment content in 8 languages in India, is now reaching out to connect with its strong regional language audiences in the major regional markets of South India. On Monday, Hotstar, which offers more than 4000 hours of Malayalam content including a large collection of the latest and classic Malayalam movies, and popular TV shows, reached out to its Malayalam speaking users and fans, accompanied by its new brand ambassador, the superstar of Malayalam cinema, Mohan Lal. The launch will be followed by a six-week multi-media campaign featuring iconic Mohan Lal across TV, print, outdoor and digital. Hotstar features more than 150 Malayalam films and more than 50 current TV shows in the language. Some of the popular Malayalam feature films available on the platform are Premam, Kunjiramayanam, Bangalore Days, Loham, Drishyam and Oru Vadakan Selfie, among others. Popular TV shows include Karuthamuthu, Parasparam, Chandanamazha, Pranayam, Sell Me The Answer and Seethayanam, among others. Launched in February 2015, Hotstar saw the fastest launch of any new service anywhere in the world and over the last 15 months, has been downloaded more than 60 million times. It is the only premium streaming platform in the country that brings together TV shows, movies and live sports in the country for free. Hotstar has also emerged as the medium of choice for marketers and agencies across sectors. Speaking at the event, Mohan Lal said, “I feel proud that Kerala not only has the highest literacy rate, but also boasts of a large number of digitally savvy youth. But what is especially gratifying is that these big audiences are watching and enjoying the most popular and loved Malayalam movies and television series on Hotstar. I am really glad to be associated with a brand as vibrant and pioneering as Hotstar, which is changing the way people get entertained.